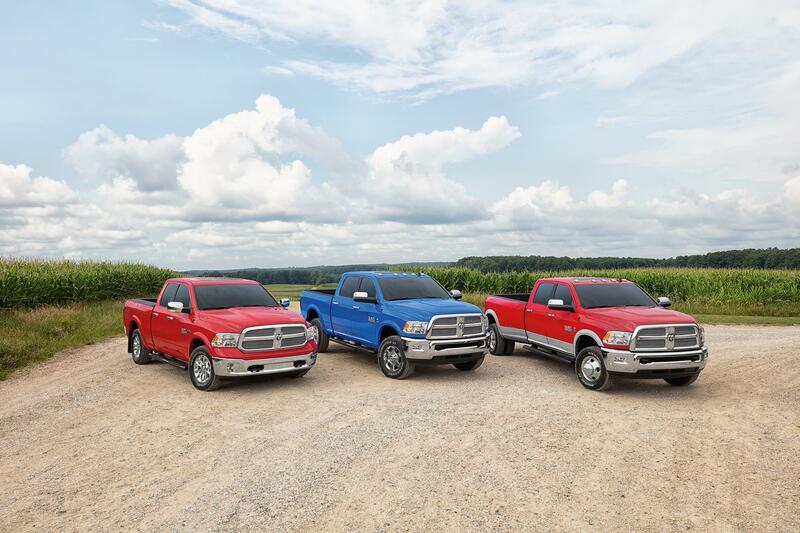 Ram Truck has released special edition versions of its pickup truck lineup celebrating agriculture in America. The Ram 15,, 2500, and 3500 with all powertrains and cab/box combinations will be available in the special Harvest Edition series. 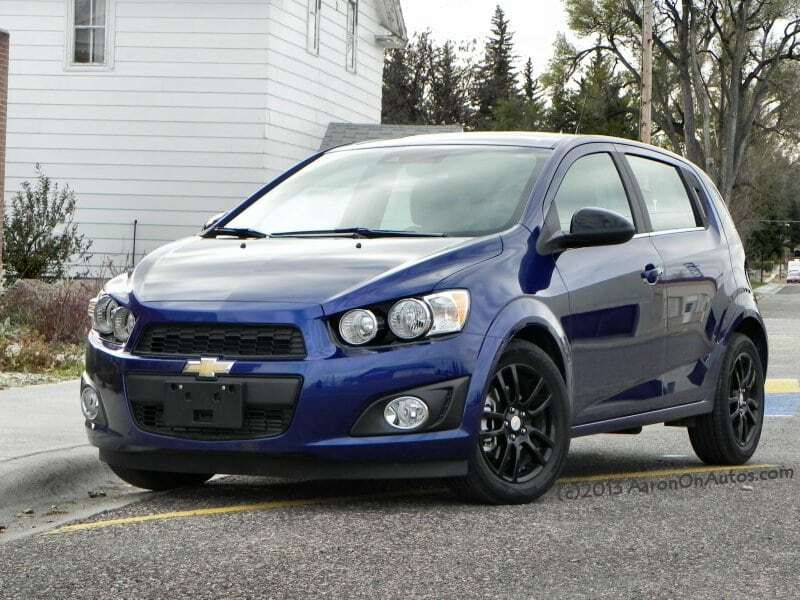 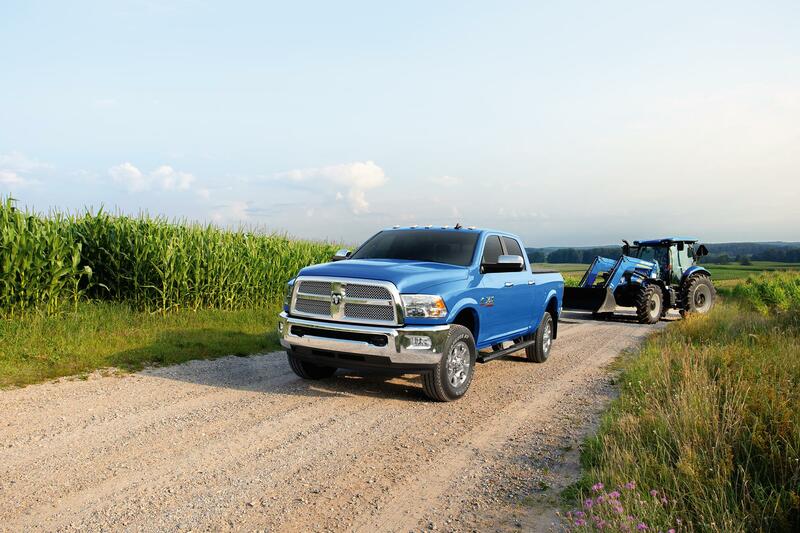 Harvest Edition trucks are loaded with features that are designed to work. 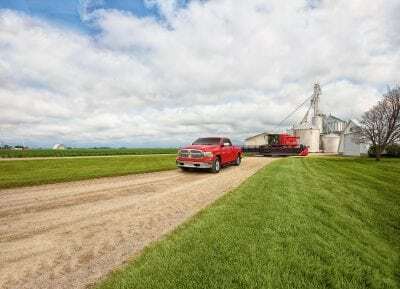 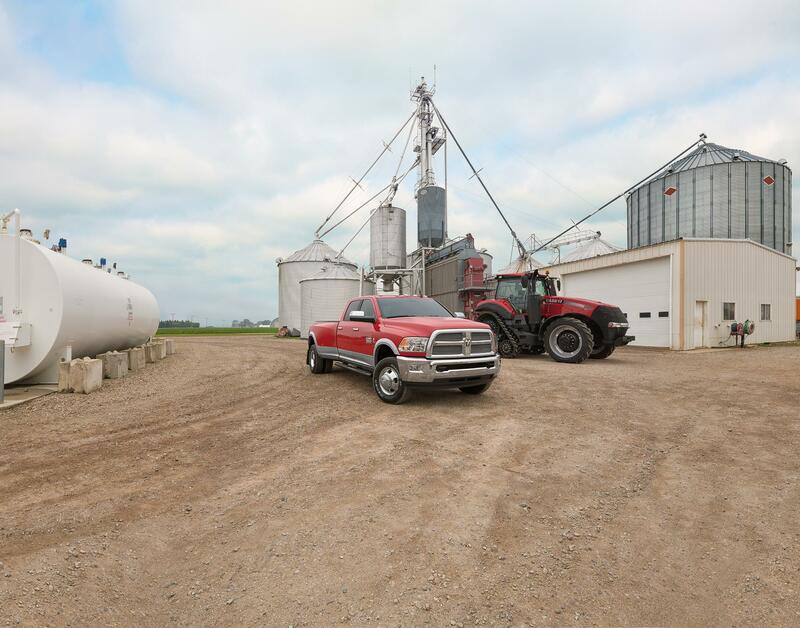 Among them, a ride-height increase of one inch and aggressive on/off-road tires on Ram 1500 Harvest Edition trucks are designed to help owners comfortably and confidently navigate rough farm roads and pastures. Also included in the farm-life essentials are black tubular side steps, a durable spray-in bedliner, fold-out bumper step and mud flaps, rubber floor mats, skid plates and tow hooks (4×4) and heated seats. 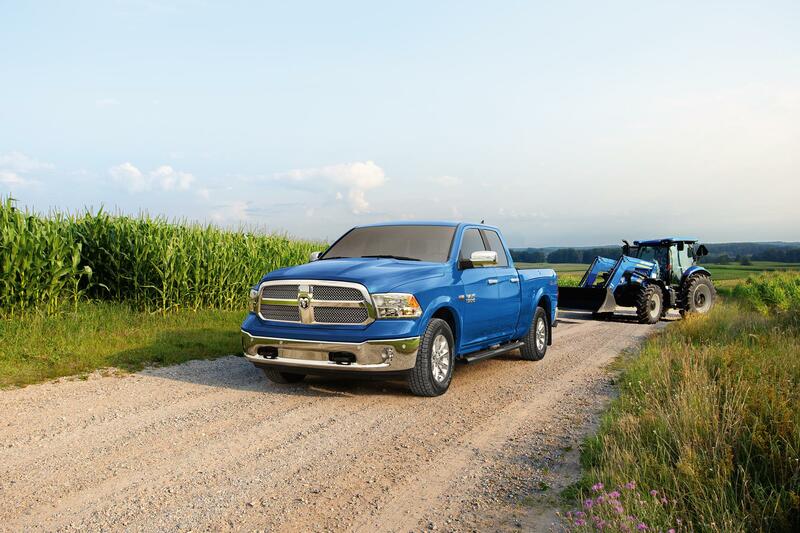 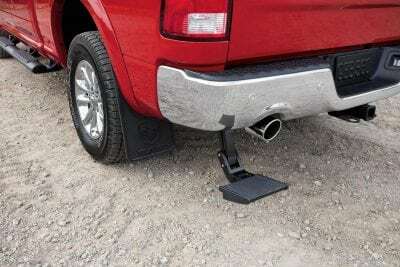 Ram Heavy Duty models also come with on/off-road tires and add a cargo-view camera. 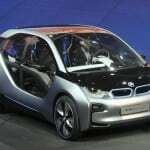 Other additions include technology inside the truck to include 4G Wifi. 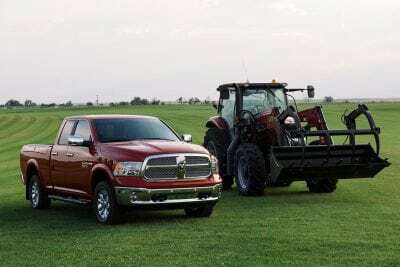 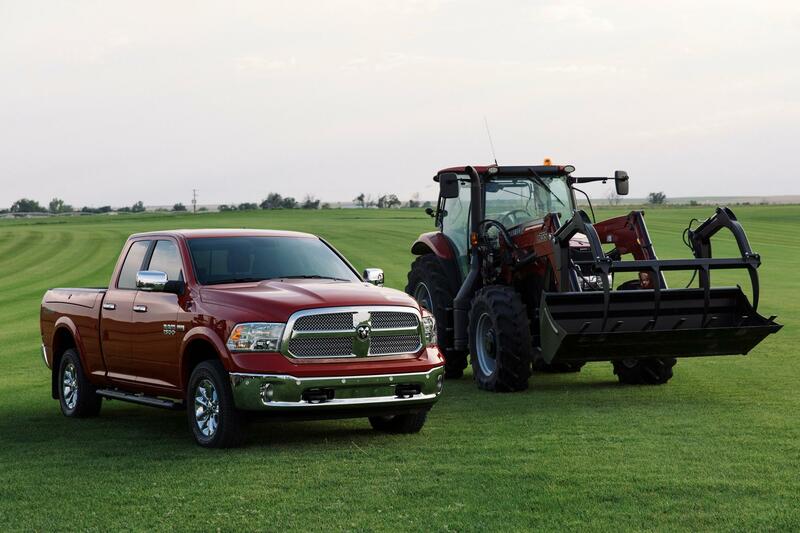 Ram Launches new 2018 Harvest Edition and celebrates agricultural bonds with a new model designed specifically for America’s farm families. 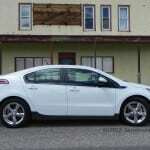 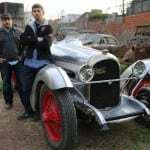 Car racing-themed online slots you must definitely try!